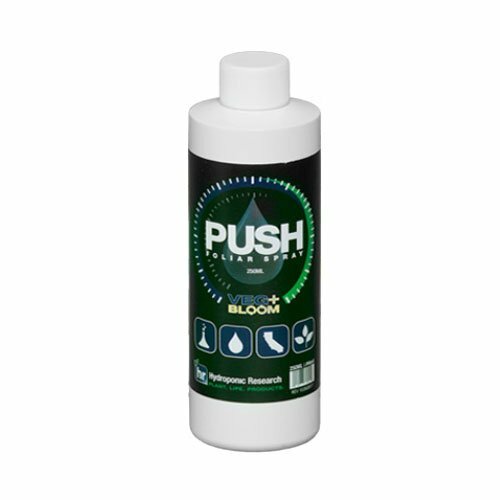 Veg+ Bloom Push is a foliar product that feeds the plant directly through leaves and stems. It increases chlorophyll production within leaves, which is where sugars are created. 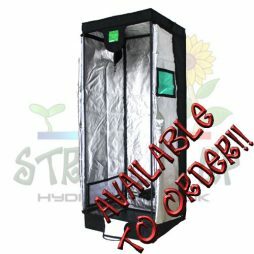 Boosting chlorophyll will give the plant more energy for all growth processes and allow the plant to grow at the peak of its genetic potential. Push also stimulates cell division which further increases bio mass. In many situations, it will reduce the time a plant needs to be in the vegetative stage, simply due to the accelerated growth. 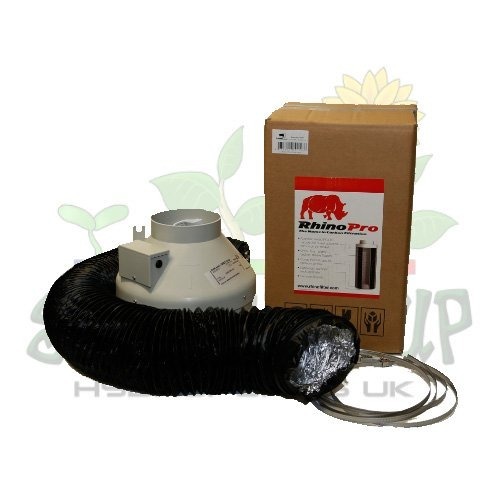 It also increases sap flow through the plant which helps all growth processes while maintaining health and defence. 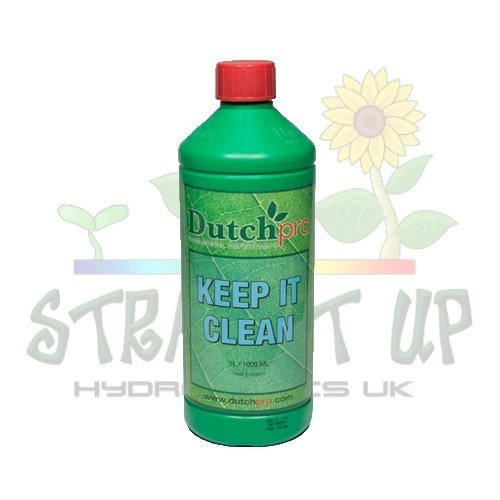 Push contains useful sources of calcium and silica, which helps the plant enormously. Calcium is difficult to move around inside the plant, so applying it directly all over the plant, it doesn’t become an issue. Plants are far less likely to suffer from a deficiency if they have ample supply where it is needed. Silica is often in a bottle of its own as I doesn’t mix well with other nutrient concentrates. Some growers forget about silica and so lose out on the benefits it imparts. It strengthens cell walls and stiffens stems making the plant much stronger and better able to resist insect attack. 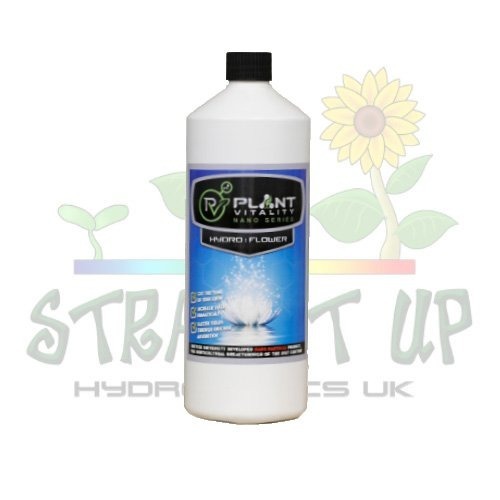 Many foliar sprays perform much better in combination with a surfactant (wetting agent). This breaks the surface tension of water, allowing it to be absorbed easier. Push already has this ingredient in the bottle, making it an ideal, all-in-one product. 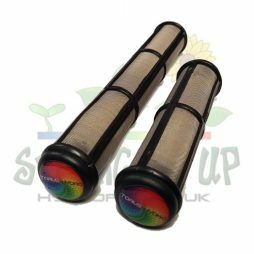 Use all throughout the veg phase and into the first 2 weeks of flowering, every 5 days. Veg+ Bloom suggest that Push can be applied with the lights either on or off. 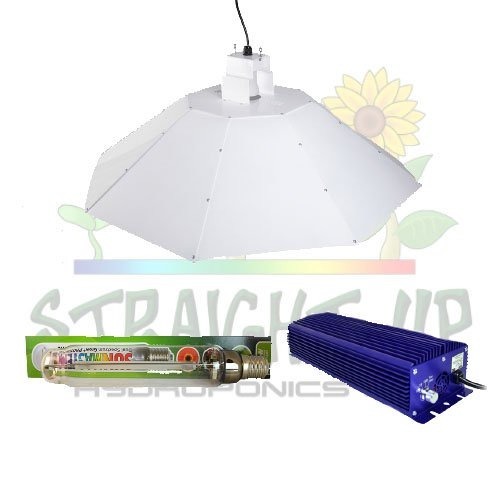 At Straight Up Hydroponics, we have a few other products that are suitable for spraying. Geisha Foliar is one alternative, but others do different jobs, such as Alg-a-mic and Orca Mycorrhizal. All of these are on our website and you can see them by clicking here.